Home / Music / J METRO RELEASES NEW SINGLE “MIDNIGHT DREAMS”! 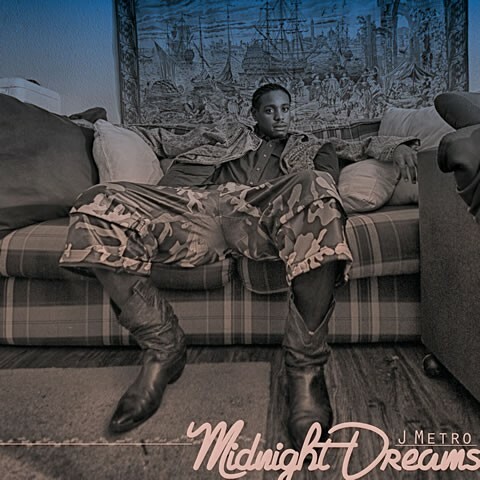 J METRO RELEASES NEW SINGLE “MIDNIGHT DREAMS”! Continuing his success with the release of Sentir Mon Amour (Feel My Love), Grammy considered singer-songwriter J Metro prepares to release the new visuals for his latest single “Midnight Dreams”. The video shot for the single was captured by J Metro himself while touring in the country of Switzerland for WIPO, and edited by media icon Rueben Wood.